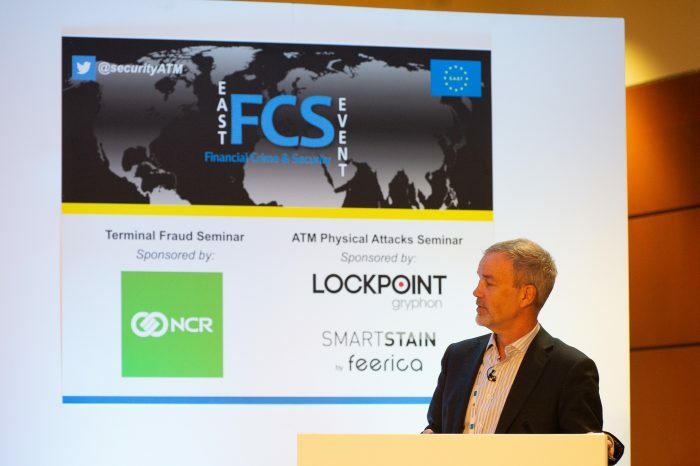 Welcome to the website for Financial Crime and Security (FCS) events organised by the European Association for Secure Transactions (EAST). 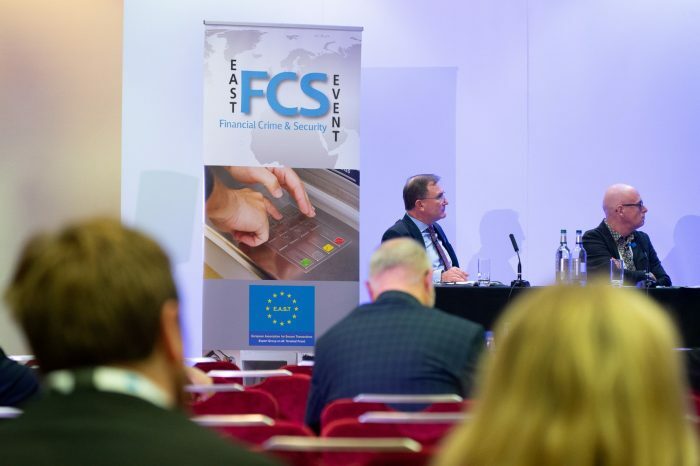 EAST FCS events have a global remit and are aimed at professionals involved with identifying, preventing and detecting security risks and crime relating to terminal and payment security from a wide range of organisations, including banks and police forces. 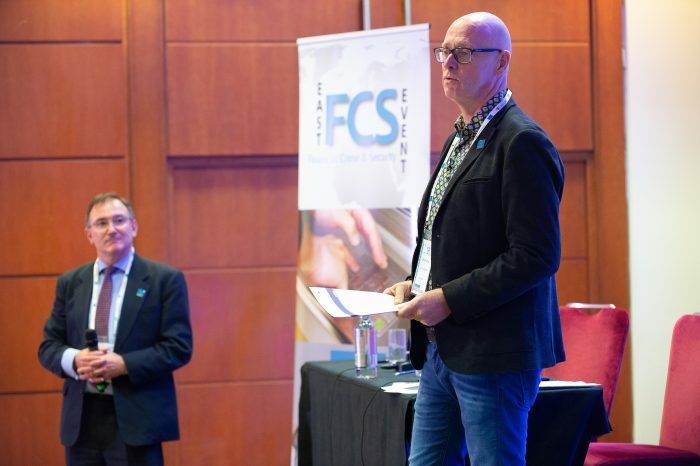 EAST FCS events are open events and the first EAST FCS Forum was held in 2013. EAST also holds closed events which are by invitation only and are restricted to designated EAST member representatives.